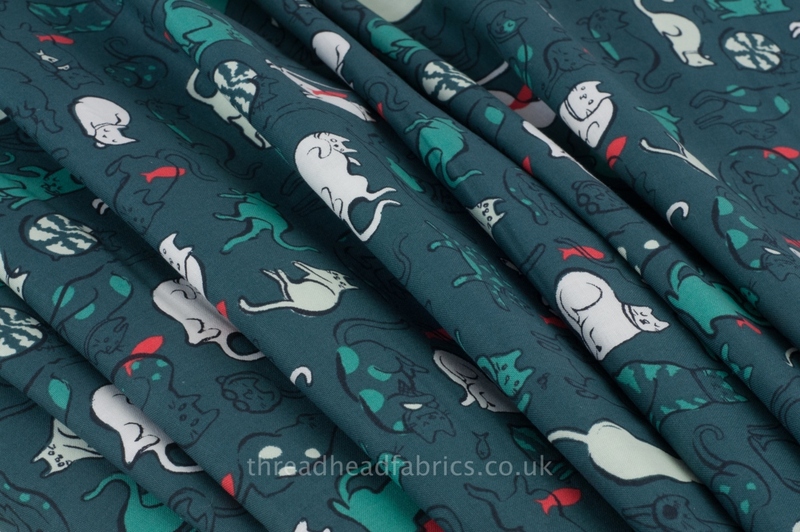 Who can resist a quirky, fun Cotton + Steel print especially when it features cats doing what cats love to do?! 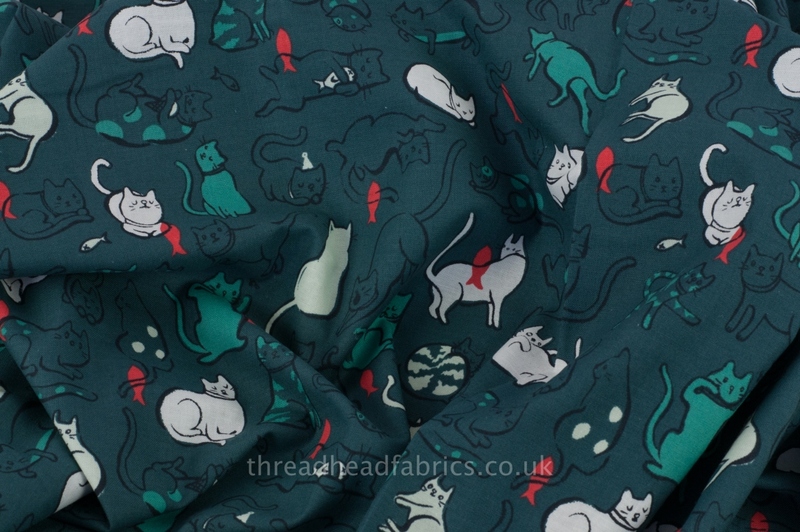 Set on a dark blue-grey background, with white, teal and reddish-orange cats and fish, this print would make the coolest tote bag. 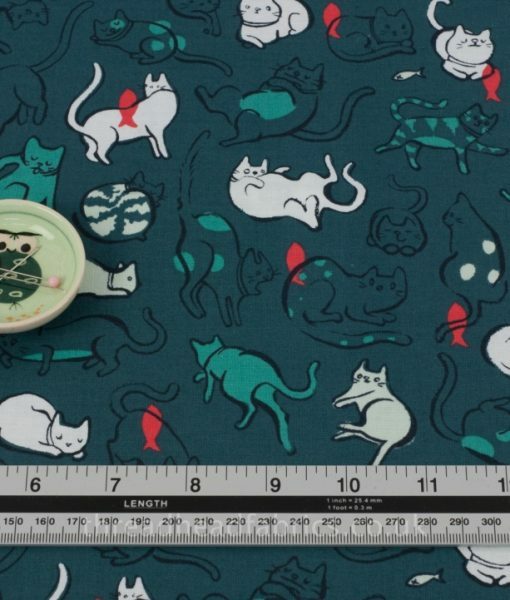 Or maybe you could feature it in a cat-themed quilt for a cat lover in your life? 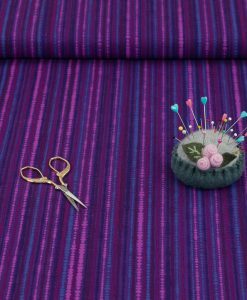 Perfect for fussy cutting and hexies, this quality cotton is sure to put a smile on your face! 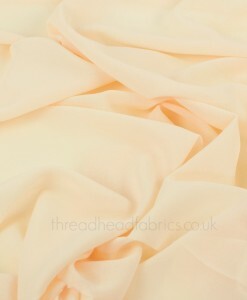 Medium weight cotton fabric can be used for dressmaking, quilting, light use home decor projects, tote bags and more! 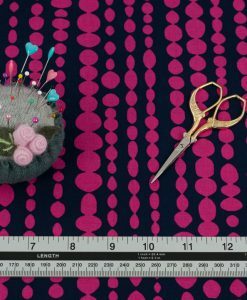 Oh fellow Thread Heads, I am so excited to offer this fun fabric by one of the founding designers of Cotton + Steel Fabrics, Sarah Watts! 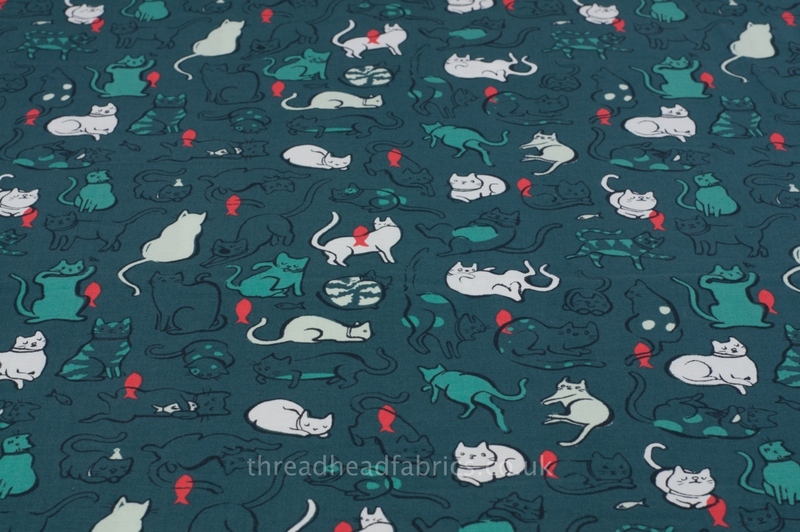 Sarah is an American fabric designer and illustrator based in Atlanta, Georgia. 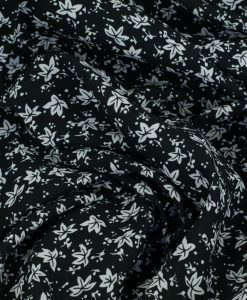 Cotton + Steel is a division of RJR Fabrics and was founded in 2013 by the incredibly talented Rashida Coleman-Hale, Kimberly Kight, Sarah Watts, Melody Miller, and Alexia Marcelle Abegg as a collaborative effort to create fabric collections that coordinate colour-wise across collections. It’s recently been announced that all five of the founding members of Cotton + Steel will be leaving the company. 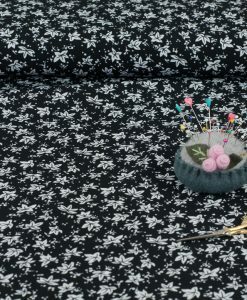 Sarah Watts, Alexia Marcelle Abegg, Rashida Coleman-Hale and Kimberly Kight are beginning a new creative surface design venture separate from RJR Fabrics. It’s unclear what Melody Miller’s plans will be. 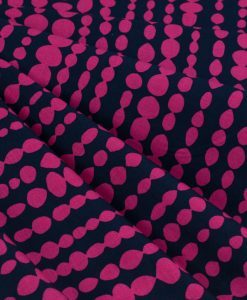 As the departing designers have created their final Cotton + Steel collections, their prints are quickly becoming collector’s items for fabric lovers. Cotton + Steel will continue without them, but I for one will sorely miss this dynamic, creative five-some and their memorable collaborations! 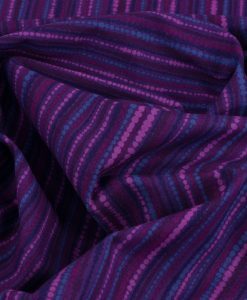 Cotton + Steel is renowned for fresh, innovative designs. 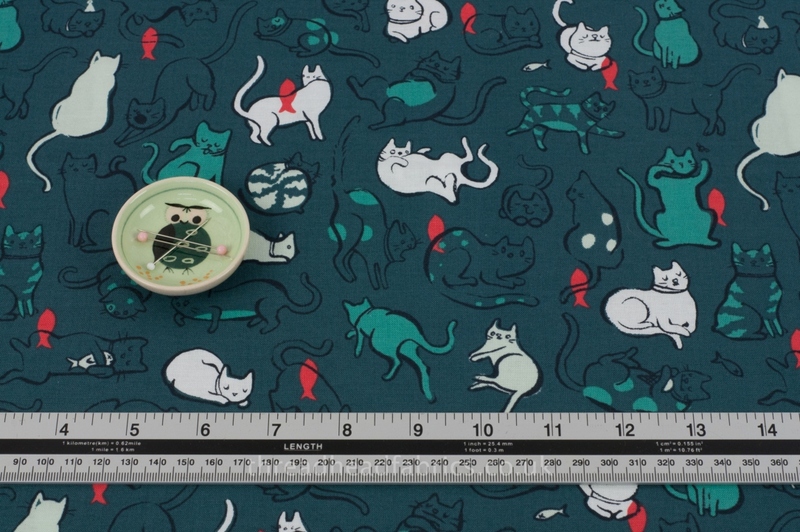 You may already have some of their designs in your stash that would blend oh so well with this funky print! Oh, and just a little f.y.i. I did a little research and Schmitty is a slang term for someone who is cooler than anyone else in the room. I would have to say that these cats are pretty cool in my humble opinion! Manufacturer’s washing instructions: Machine wash cold with mild detergent. Tumble dry low or line dry. Do not bleach. Do not dry clean. 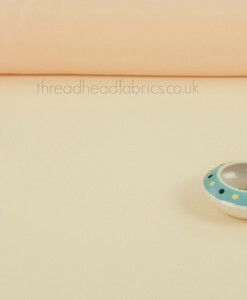 Thread Head Fabrics recommends you pre-wash before you start your sewing project as cotton fabrics can shrink slightly when washed.